Extremely Rare 151Ft. 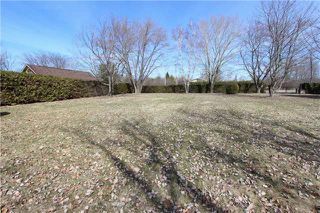 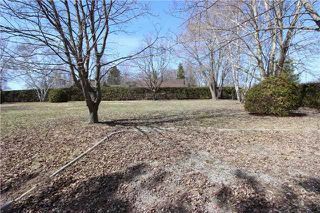 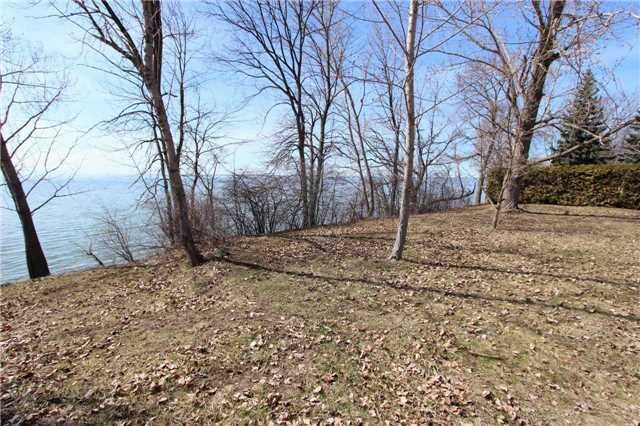 Vacant Building Lot On The Shores Of Lake Simcoe. 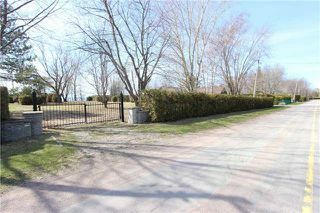 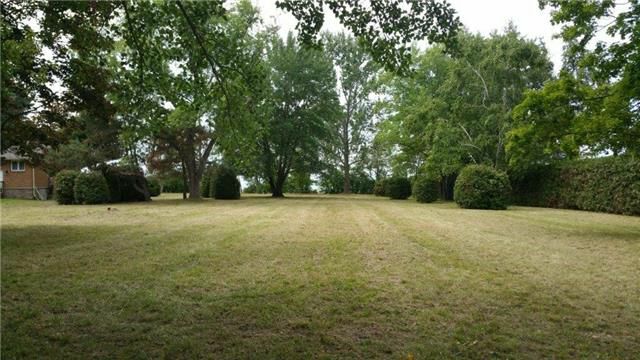 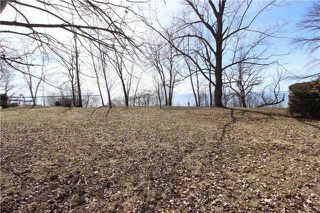 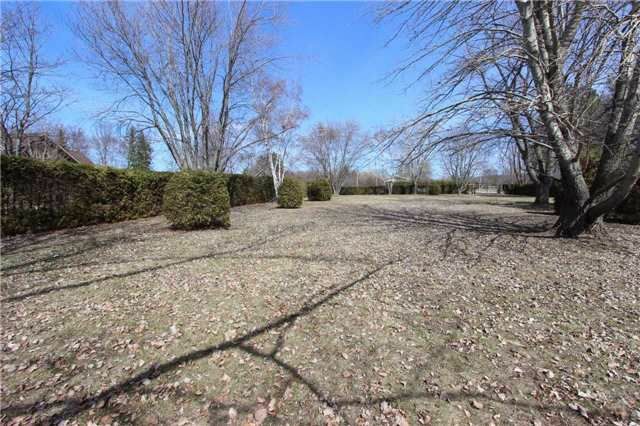 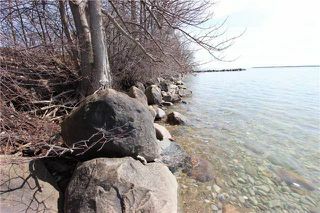 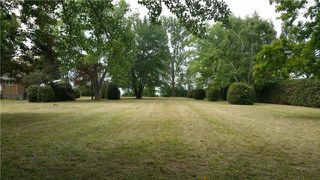 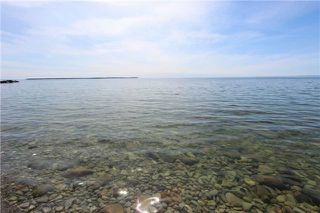 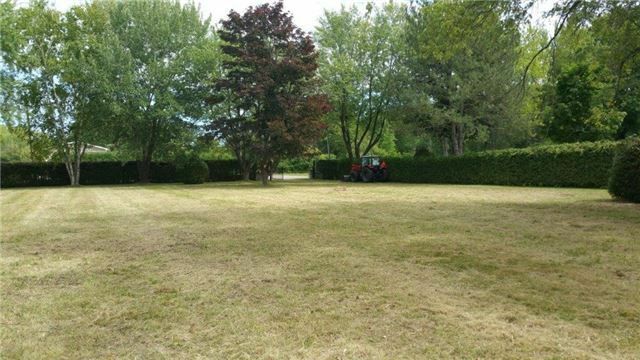 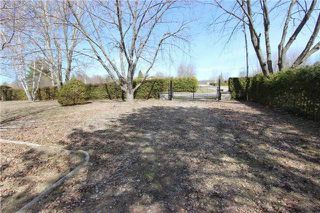 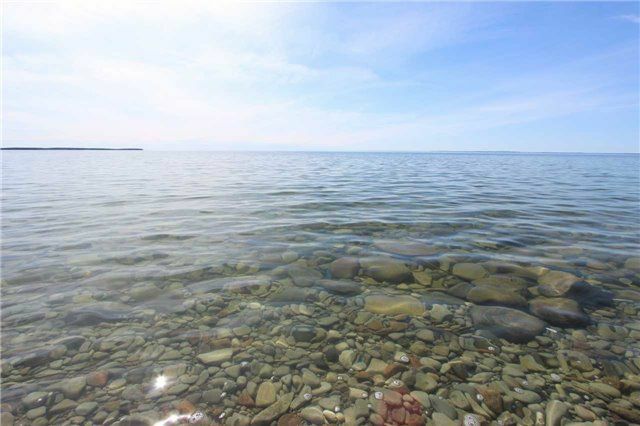 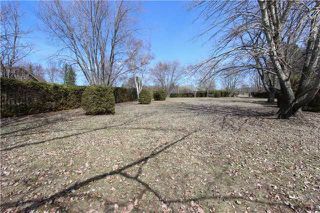 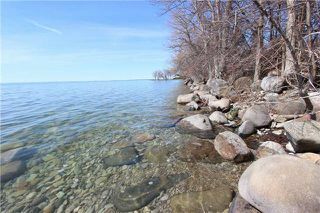 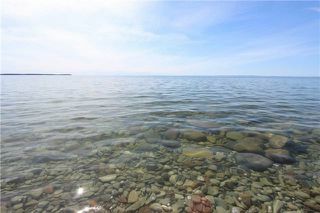 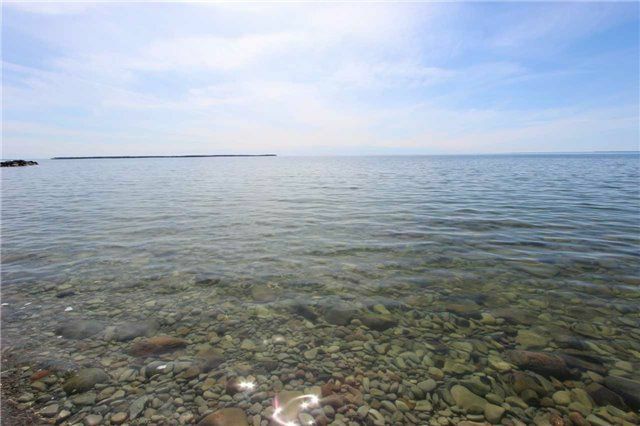 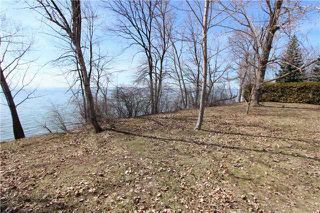 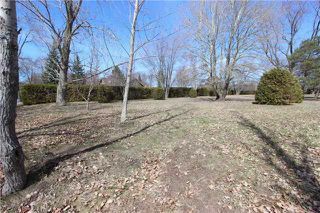 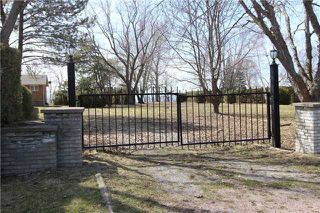 This Beautiful 1.1 Acre Hedged Property In Located In A Sought After Prime Waterfront Location. Fantastic Sunsets With Direct Westerly Exposure, Large Natural Granite Stone Shoreline And Crystal Clear Water. 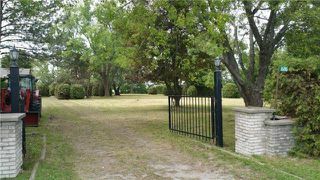 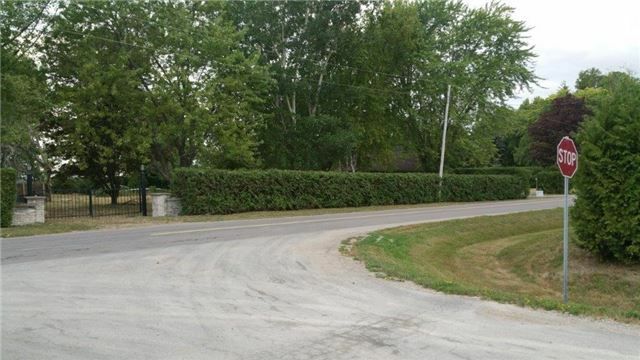 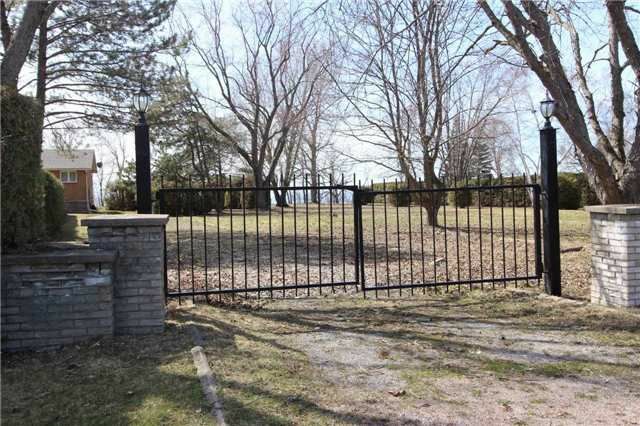 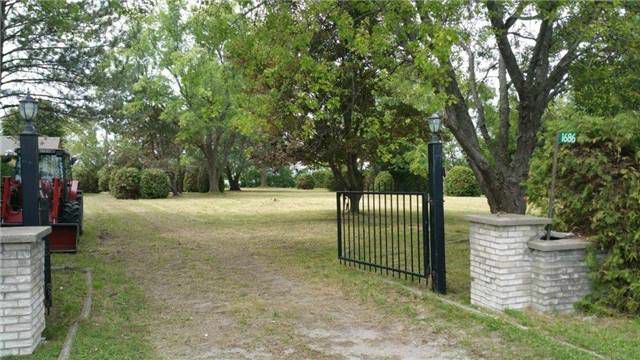 Property Is Hedged On 2 Sides And Driveway Already In Place Complete With Gated Entrance Way. 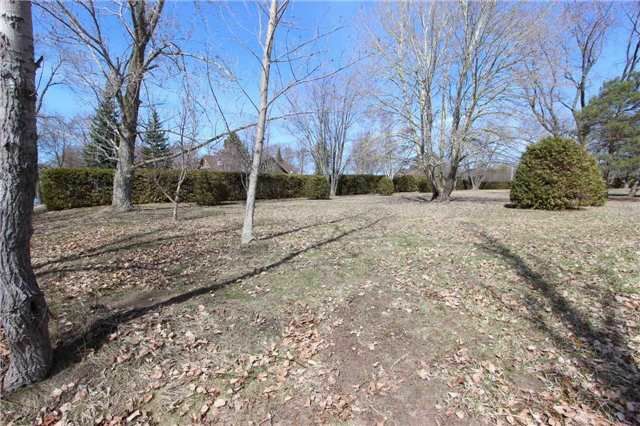 The Large Mature Trees To The Tranquility Of This Location.